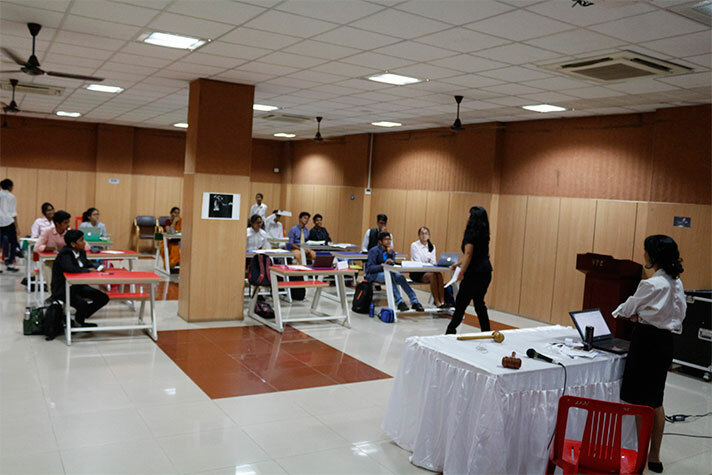 The MUN Association successfully organized an Inter House MUN event for grades 9-12 on 30 July 2018 and 31 July 2018. The committees in the MUN were DISEC and JCC. 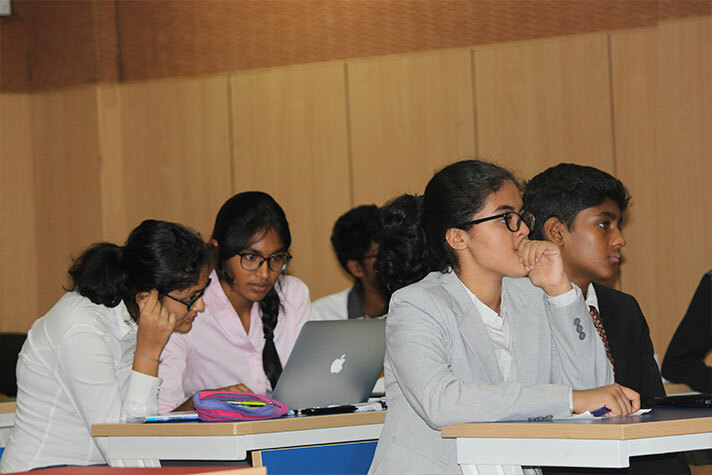 Students represented various nations and actively took part in the debates and discussions. The 1st place was bagged by the Explorers, the Pioneers and Explorers secured the 2nd and 3rd positions respectively.